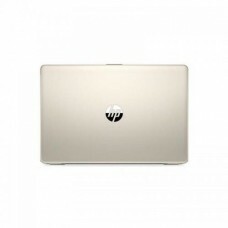 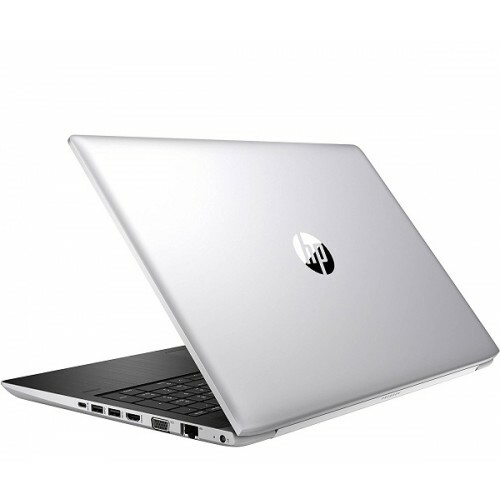 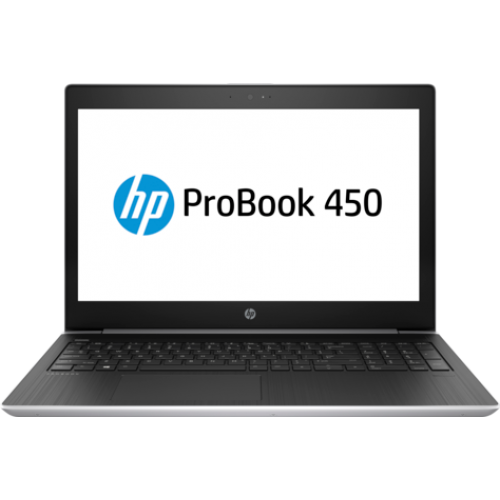 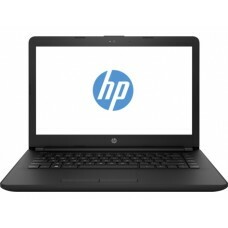 HP Probook 450 G5 15.6" HD LED-backlit display laptop with Intel® Core™ i3-8130U Processor (4M Cache, 2.20 GHz up to 3.40 GHz). 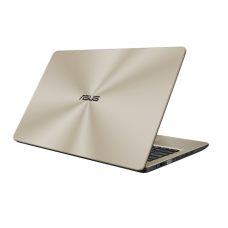 This American stylish brand also contains 1TB SATA HDD and 4 GB DDR4 RAM to ensure greater compatibility. 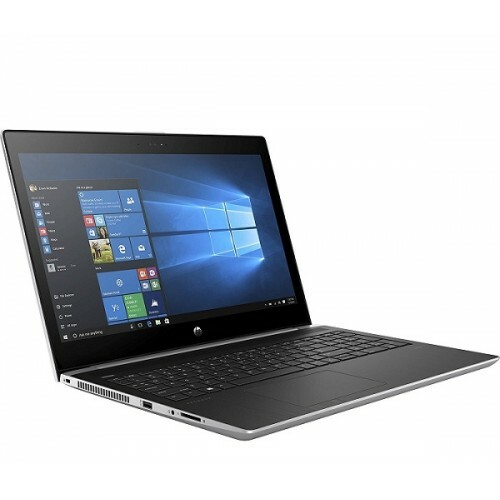 In addition, it has Intel UHD 620 graphics, Free Dos operating system, full-size island-style keyboard with numeric keypad and HP TrueVision HD camera with integrated digital microphone. 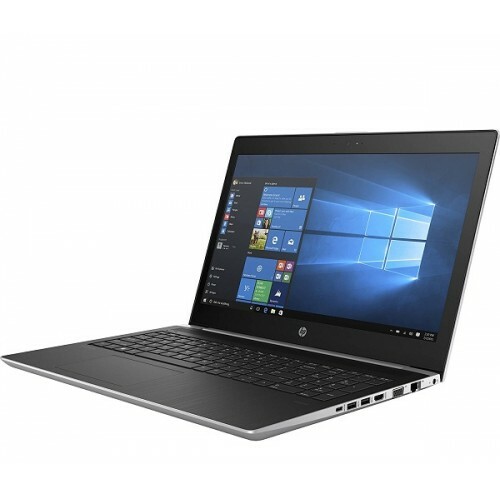 Its 3-cell, 48 Wh Li-ion batteries will provide longer power backup on travelling and the weight of only 4.64 lb will ensure the comfort while carrying. 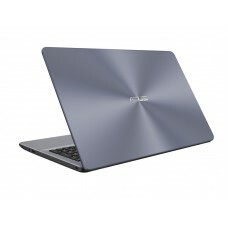 This multifunction extreme durable device comes with 2 years of warranty (Battery & Adapter 1 year) facility.